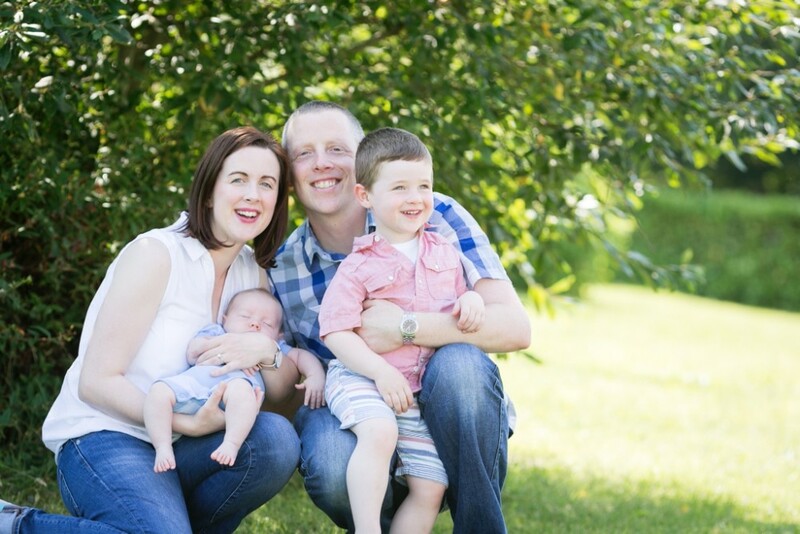 This Autumn will be remembered for its colour and sunny days, providing a colourful background for outdoor photos – I was delighted to have lots of sessions booked in to take advantage of the colours. 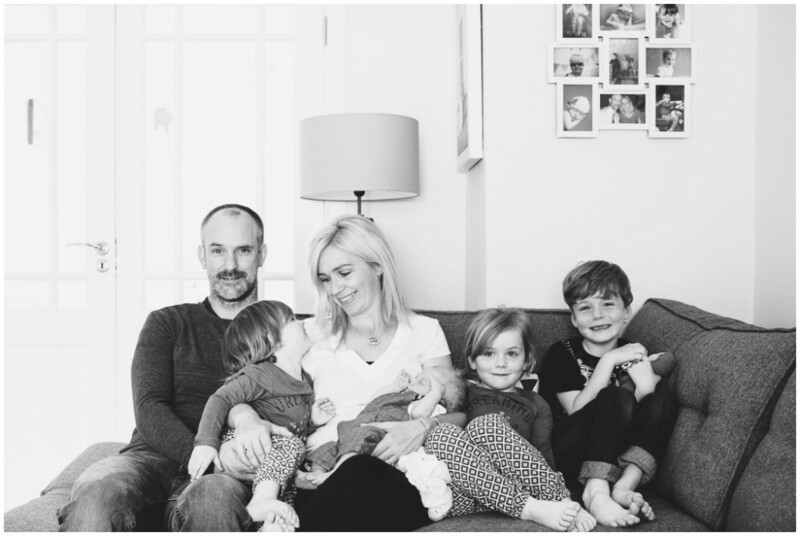 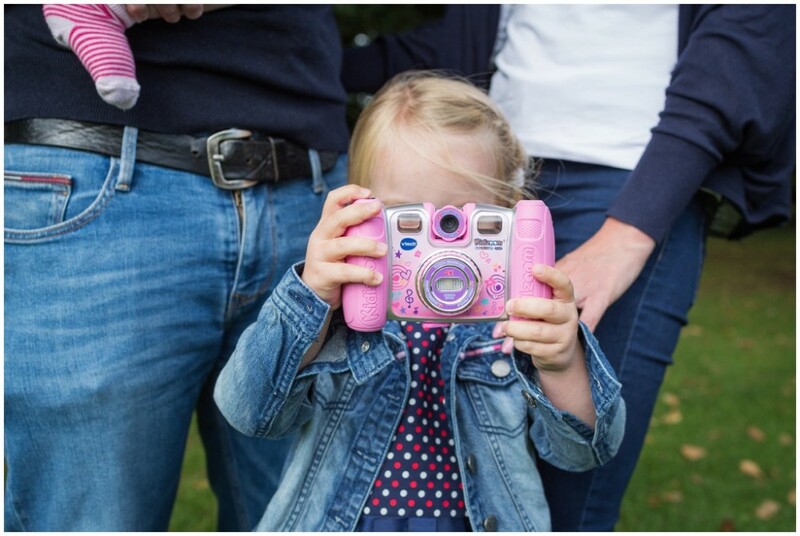 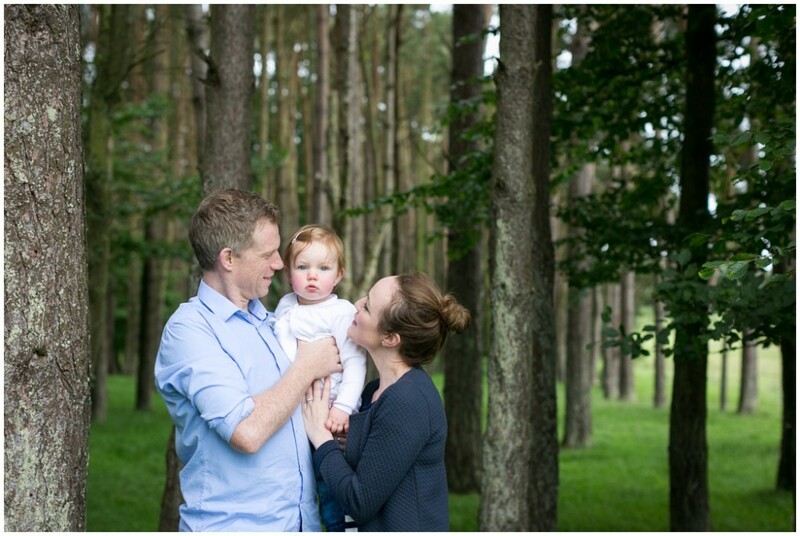 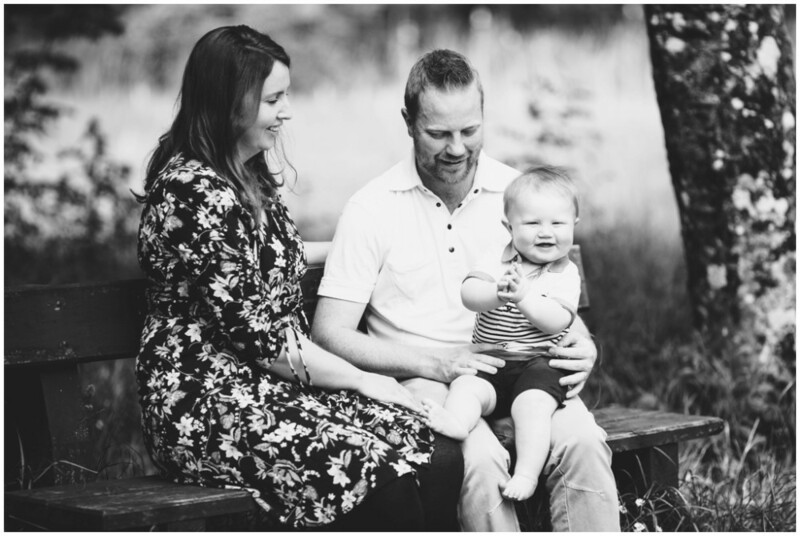 Here is one of those lovely sessions … Mary, Hughie & their 2 gorgeous girls. 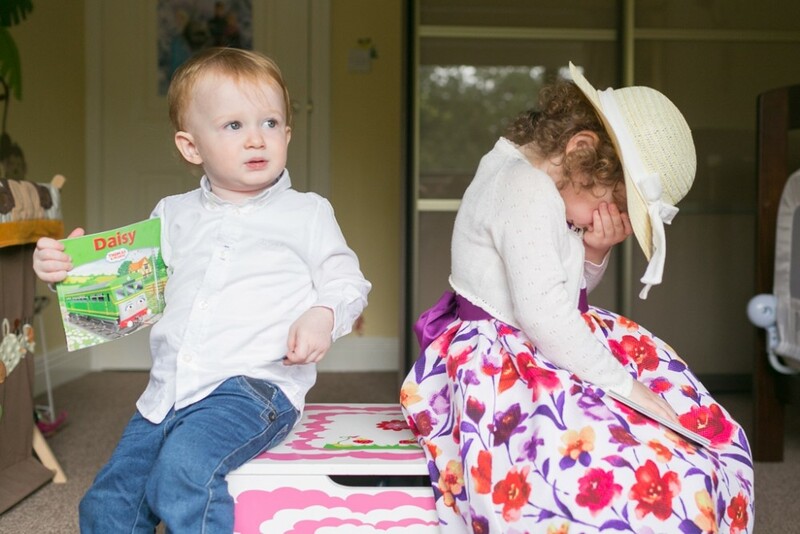 There is nothing nicer than seeing little ones growing up, I have photographed both Ryan and Abbie as babies, always wonderful to shot, always fun had. 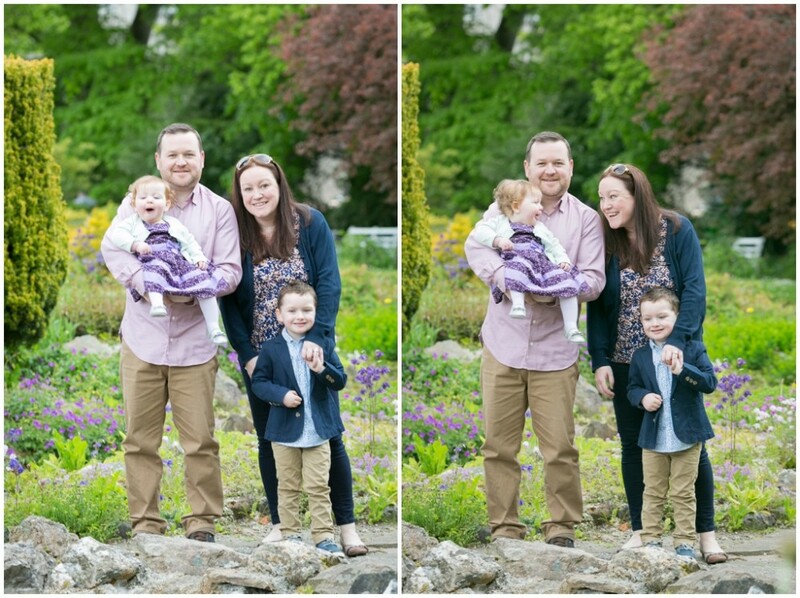 We were lucky to get one of those sunny days back in July for a lovely family session in the grounds of Maynooth College.